What would you recommend to anglers fishing in Nuevo Vallarta, Nayarit? 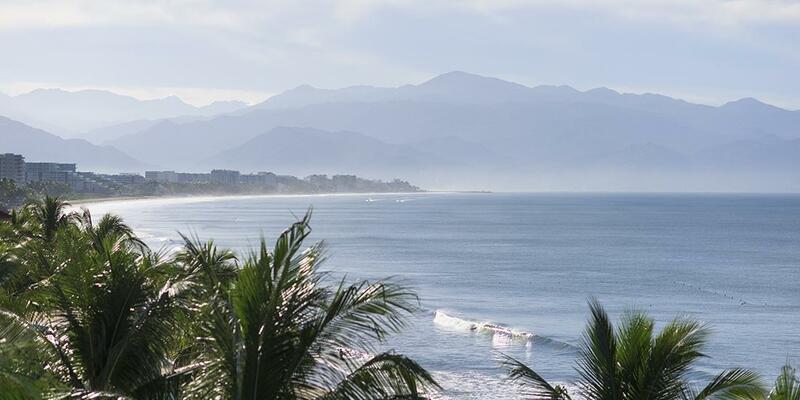 What would you recommend to anglers fishing in Nuevo Vallarta, Nayarit for the first time? We stayed at the Marriott Hotel Casamagna, which made it an easy walk to the marina. The marina, where the boat is docked, is full of shops and restaurants and is pleasurable to be in. There are no hassles for port entry. Don't expect to catch marlin or tuna in the bay, those are longer expeditions. Depending on the temperatures the fish that you want may not be in season and of course with fishing you just never know. Bring a hat and have your sunscreen already applied. If you get motion sick, be prepared with medicine. You will Bob in the water. We understood this was not the high season for fishing but the experience was great anyway! Fishing is Fishing. It's about the memories not the catching. Catching is the bonus! Bring extra sunscreen, and add on snorkeling. Snorkeling was the highlight of the day. ask the captain to give you a lesson on how to work the reel before you hook up with your first fish. What would you recommend to anglers fishing in Puerto Vallarta, Jalisco for the first time?